Detroit Area for over 35 years. 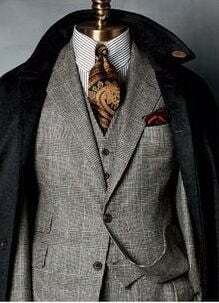 We retain all alterations, dry cleaning, embroidery etc. items for up to thirty days after the promised pick-up date. The only Eco-Friendly Dry Cleaners within a fifteen mile radius. Our solvencies are as gentle on your skin as they are on your designer wear. 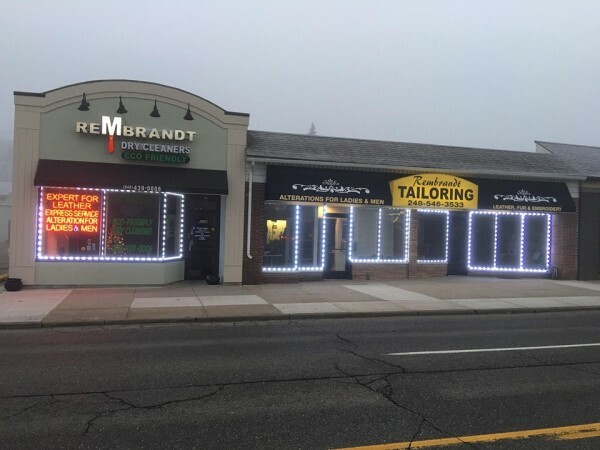 Our team extends our greetings and welcomes you to the best alterations and dry cleaning services in the Metropolitan Detroit Area. 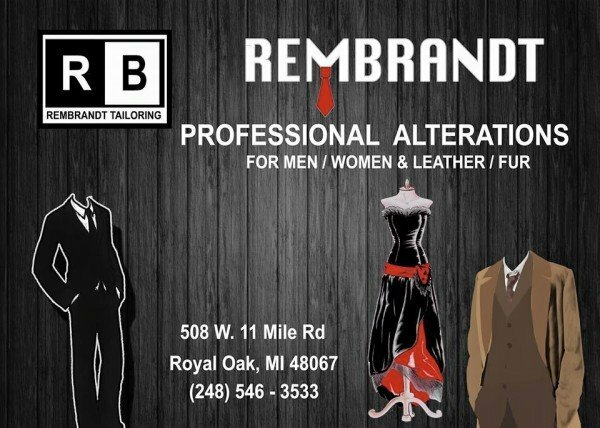 Rembrandt has served clients in Michigan for over thirty five years. 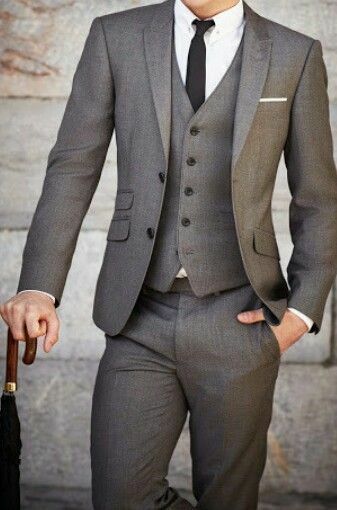 We continuously pride ourselves as our client's one stop shop and are reputed as the design experts by perfecting our client's ensembles and challenging ourselves to offer an array of services for years to come. 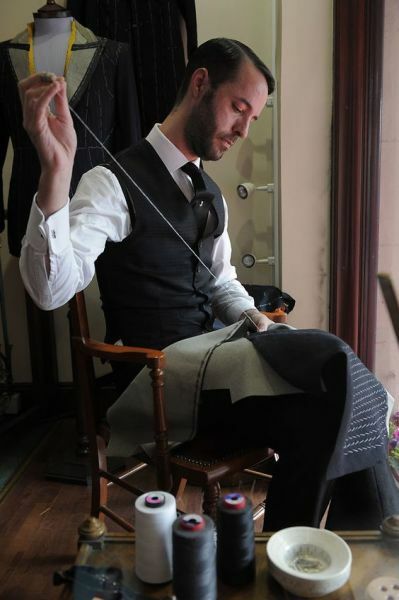 Our tailors and dry cleaners effectively communicate their skillsets with you throughout your experience with Rembrandt. 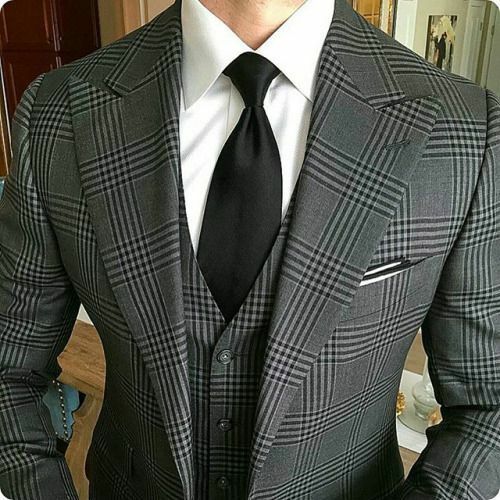 Trust us we know the importance of presentation; therefore, grant us the pleasure of serving you for all your alterations, dry cleaning, embroidery, leather and suede repair, wedding, prom and homecoming needs.